SOLD OUT! 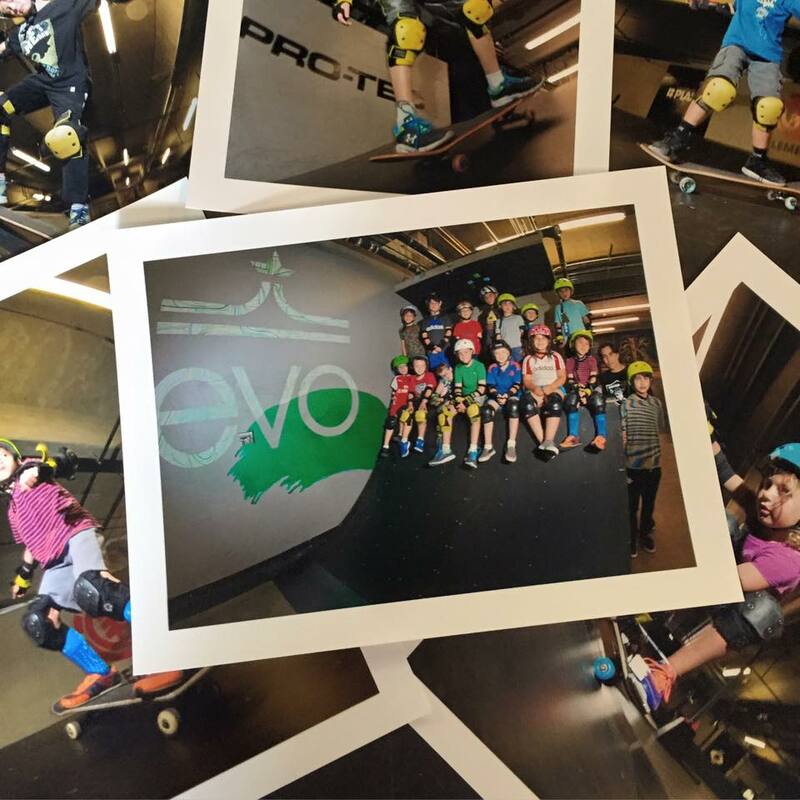 – Fall Mini Skate Camp! 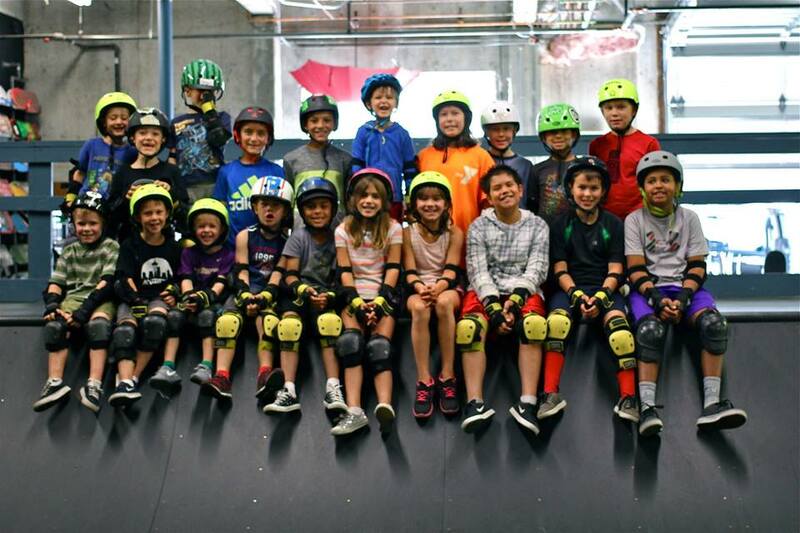 Mon 11/23 – Wed 11/25! 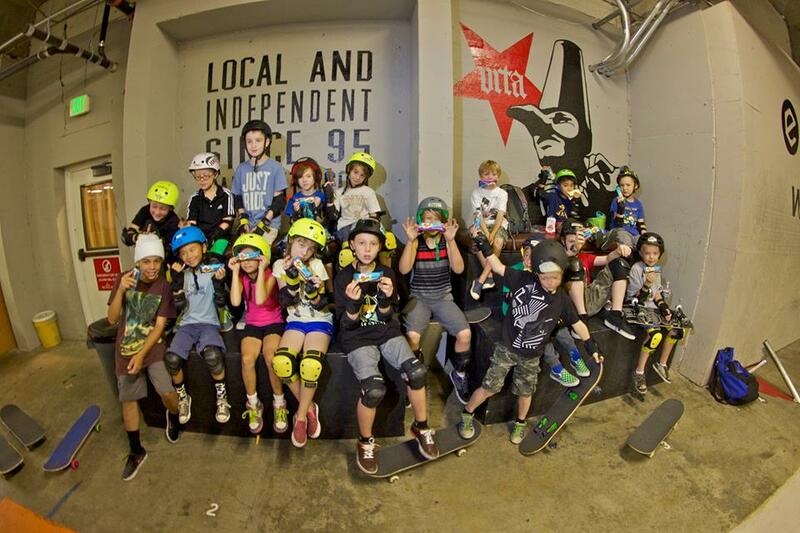 Clif Kid is All Together Skatepark’s Official Snack Sponsor! Thank you Clif Kid for keeping us fueled during camp!